This has been something I have ate since a little girl. My granny made it when we were children and so I make it for my kids when the time is right and the snow is for the taking! So set you a bowl out while it's snowing and catch you some snow or you can do like me and I just got get several cups of snow in a clean area that I know nothing has been. Mix in a large bowl, just until all the ingredients are mixed together. I always use my whisk and just stir it until you can see everything is well blended. Now guess what you can do?? 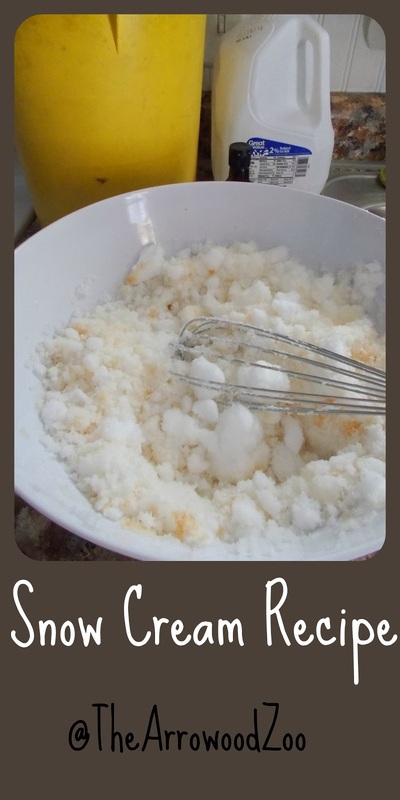 I was wondering how to make snow cream. I first leaned about it while watching Little Bear. Now all of our snow is melting, but maybe we will get just enough again to try out this recipe. We never made it growing up even though living in the country we had plenty of snow! Coming by from the boost your blog :) I am loving this challenge. That looks awesome! And it's snowing here (again), so I think I know what we'll be having for dessert! Oh my goodness this looks delicious and will most certainly change my perspective on the ridiculous amount of snow we've gotten here in CT. Thanks for sharing, what a neat tradition to have for winter! 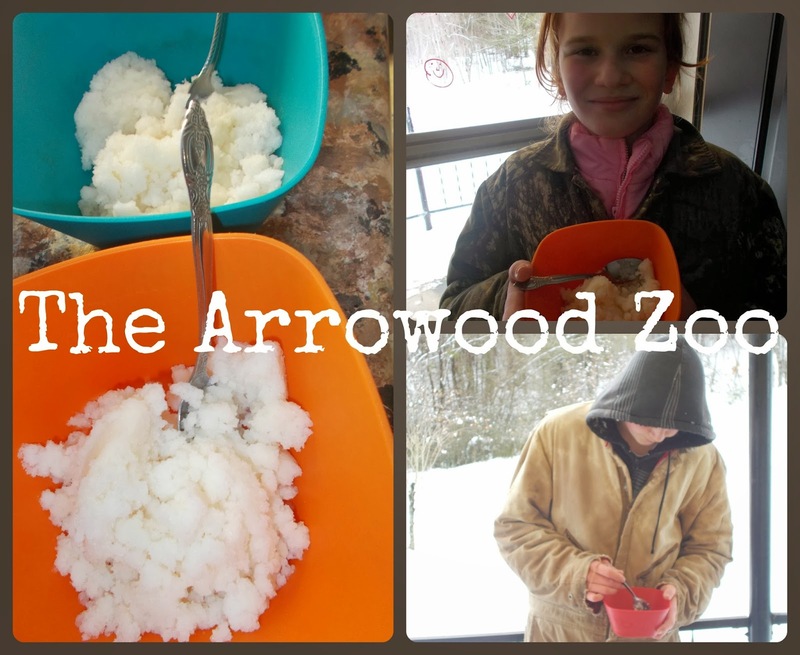 Snow cream is the BEST! My kids usually bring in snow for just that purpose, on the rare occasions we get it, but they didn't this time. Thanks for sharing your recipe! Yum! I have never tried this before. We are due a storm over the next few days Ill have to try it. Weekly Wrap Up 26 - No Pictures!!? ?